Less experience (you may be their 1st customer)! Our inspection prices are based on the following factors: square footage of the house, age of the house, and the presence of basements or crawl spaces. Homes in distress (in poor condition) may be subject to an additional fee. As hard as we try to keep prices steady, prices will fluctuate depending on the demand for our services, as well as other factors such as gas prices and driving time. Please call us at 704-351-1776 for a firm quote on your home. 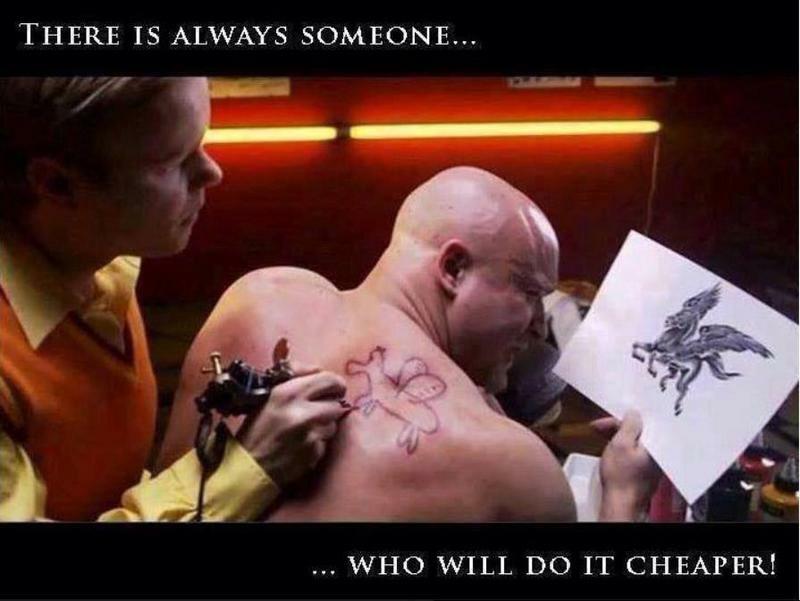 You'll want to compare more than just prices, so be sure, when you're checking around to also ask about qualifications. See: How to choose a home inspector. Note: For your convenience, we may accept payment at closing. However, payment at closing means more follow-up, paper work...and risk for us (not every deal closes) and therefore there will be a surcharge for payment after the inspection. Under all conditions, final payment is due no later than 45 days after the inspection. Please call 704-351-1776 for a price quote and to schedule an inspection. Note: credit card payments must be made online by customers! We cannot process your payment for you...it takes time and we often encounter errors and problems due to illegible numbers, etc. Note: For payment with a credit or debit card, there will be a convenience fee of 3% to cover our credit card processing expenses. Consultation prices: $100.00 per hour. $100 minimum. A common question: How much is a home inspection worth? Note: prices subject to change as published on this website. We provide home inspections in all of Charlotte, Waxhaw, Gastonia, Belmont, Clover, York, Lake Wylie, Spartanburg, Greenville, Pineville, Matthews, Weddington, Lake Norman, Indian Trail, Concord, Cornelius, Mooresville, Mint Hill, Fort Mill, Rock Hill, Indian Land, Lancaster, Chester, Gaffney, and the surrounding areas in SC & NC. We do home inspections in Sun City Carolina Lakes, Fort Mill, SC.